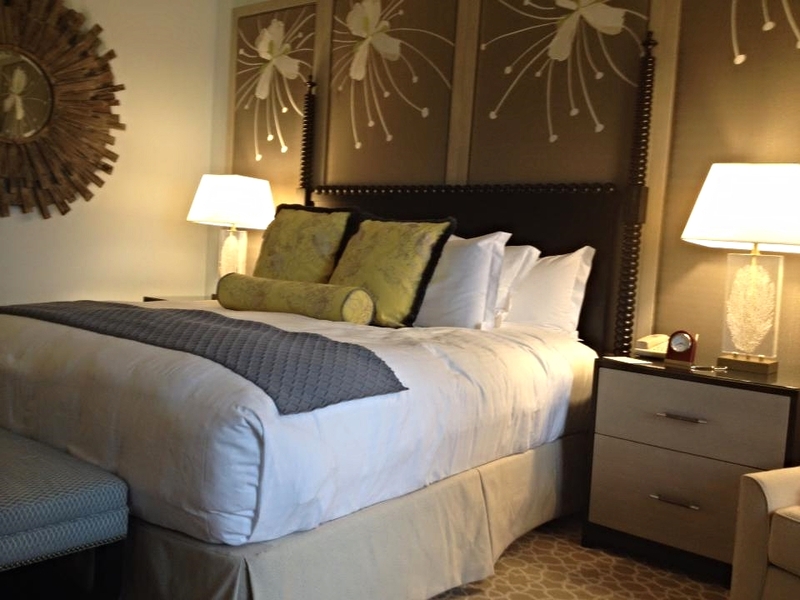 ROOMS: Newly renovated, luxurious rooms. 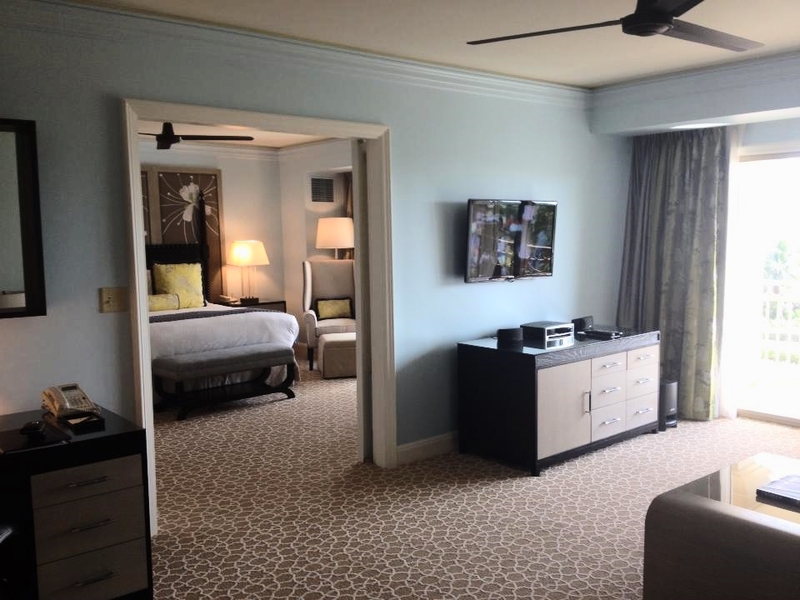 All come with a sleeper sofa to accommodate families, as well as a private balcony overlooking the ocean, gardens, or resort. POOL/GYM: Two outdoor pools and an oceanfront jacuzzi. Though there is no dedicated adult pool, the pool located away from the ocean is serene and quiet. A kids waterpark will open in May 2014. A fitness center with cardio and weight equipment, as well as group fitness areas is located on property. RESTAURANT: Five different restaurants, including Blue, a seafood outpost from James Beard Award-winning chef Eric Ripert. Several other acclaimed restaurants are also on property, representing Japanese, Italian, and Caribbean fare. BAR: A few, each with a unique location. Choose the casual Bar Jack for beachside cocktails and light fare, or the more upscale lounge with live music. SPA: Silver Rain, a La Prairie spa, offers a wide variety of spa services, including in-room and cabana massages, facials, and manicure/pedicure services, among others. WIFI: Wireless internet throughout, included in the resort fee. KIDS: Not only welcomed, but encouraged. There's an amazing kid's club by Jacques Cousteau that interactively teaches kids instead of just babysitting. The new water park will make it over the top. LOCATION: In the heart of the action on Grand Cayman's Seven Mile Beach. A fifteen minute drive from Owen Roberts International Airport (GCM). 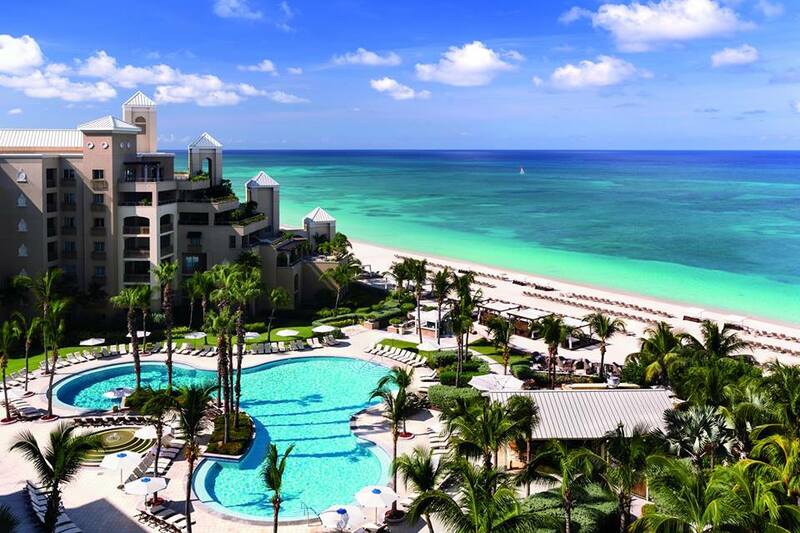 When it comes to family friendly Caribbean accommodations look no further than the Ritz Carlton Grand Cayman. 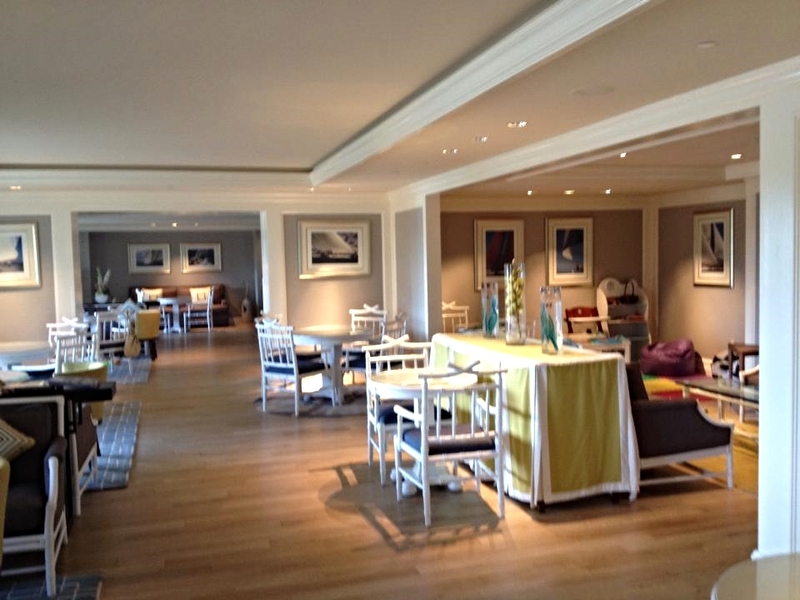 The sleek renovation of the rooms completed in late 2013 bring causal elegance on a grand scale to the entire property. With a multitude of restaurants, bars, and sitting areas, guests are provided a variety of locations to soak in the sun, relax and unwind. The forthcoming water park and innovative kids club make this a great destination for a family getaway. 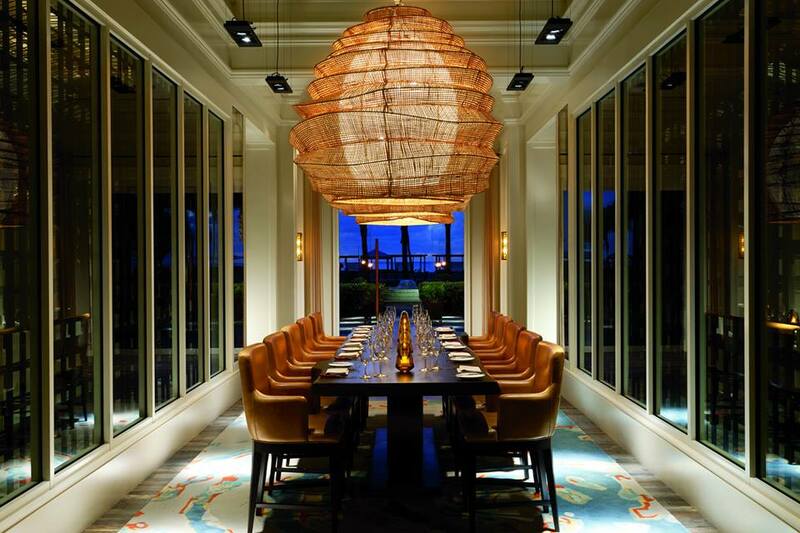 Of course, impeccable service is a hallmark of any Ritz-Carlton property, and Grand Cayman is no exception.